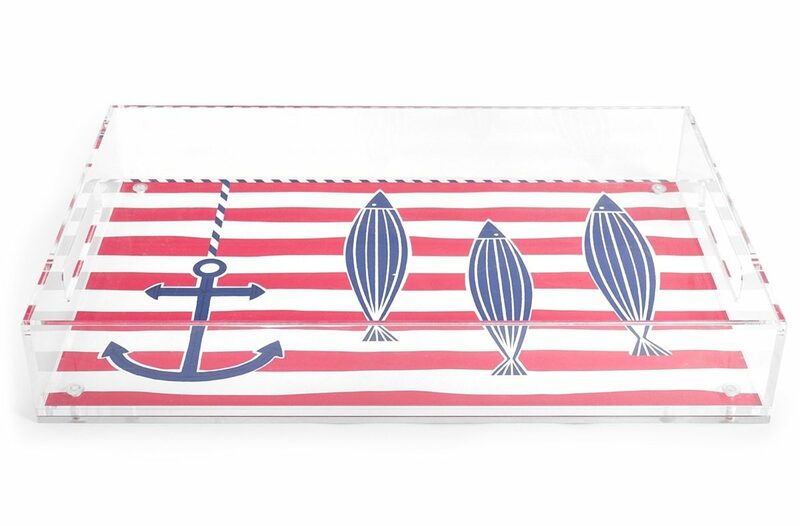 These handful of items will infuse your space with red, white, and blue year-round. By Raquel Kaplan·	 7/10/2014, 7:50 a.m. 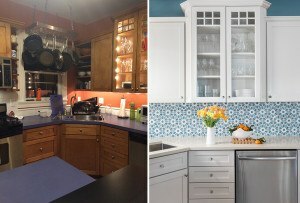 Independence Day has come and gone, but while patriotic hanging decorations and table décor are usually reserved for the holiday, why not indulge in a bit of red, white, and blue year-round? 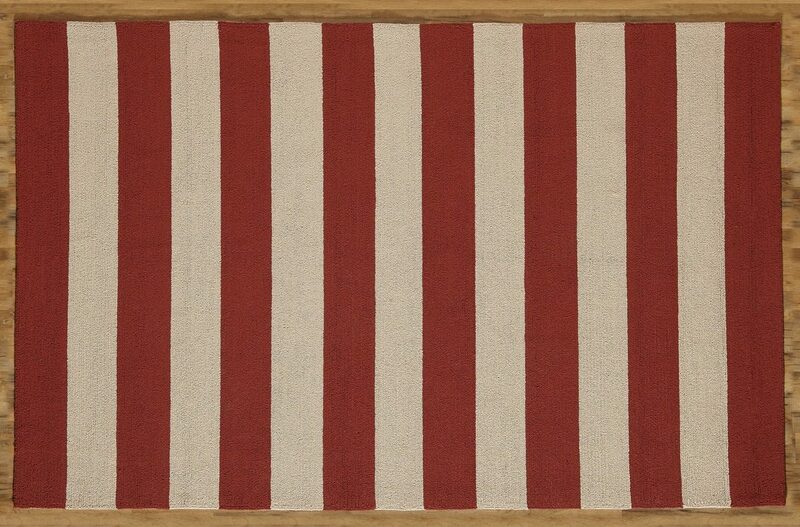 The key to classy Americana décor is finding the right items for your space and aesthetic. 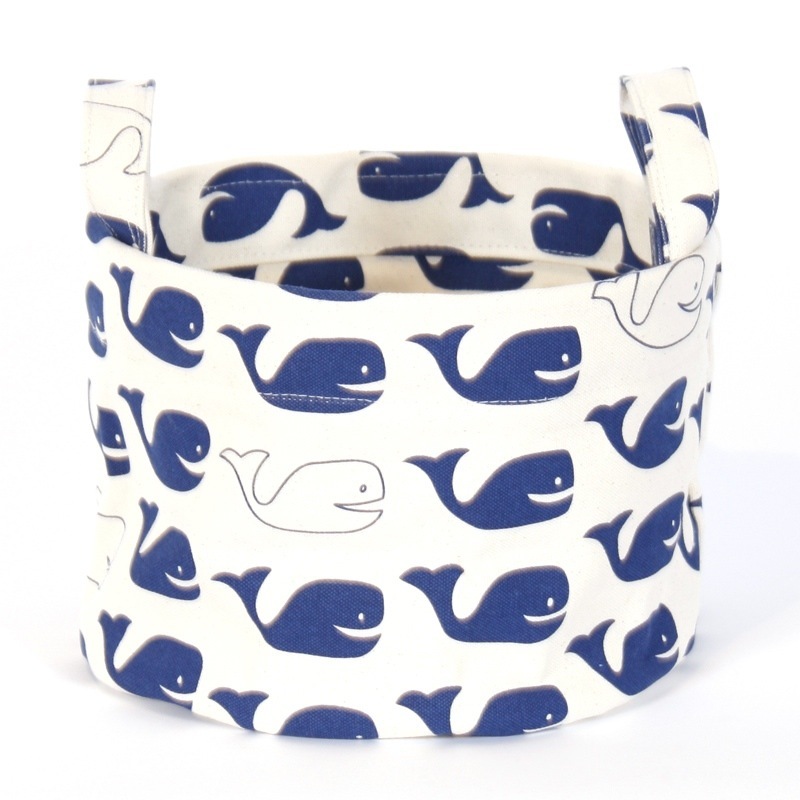 We hand-picked 20 items that will add a touch of the Americana lifestyle to your every day. 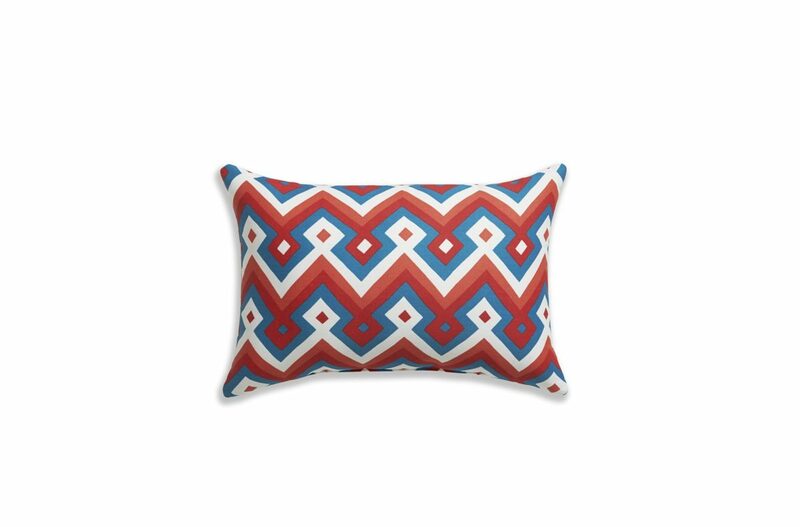 Crate & Barrel offers pillows with a patriotic punch in florals, stripes, and chevron. 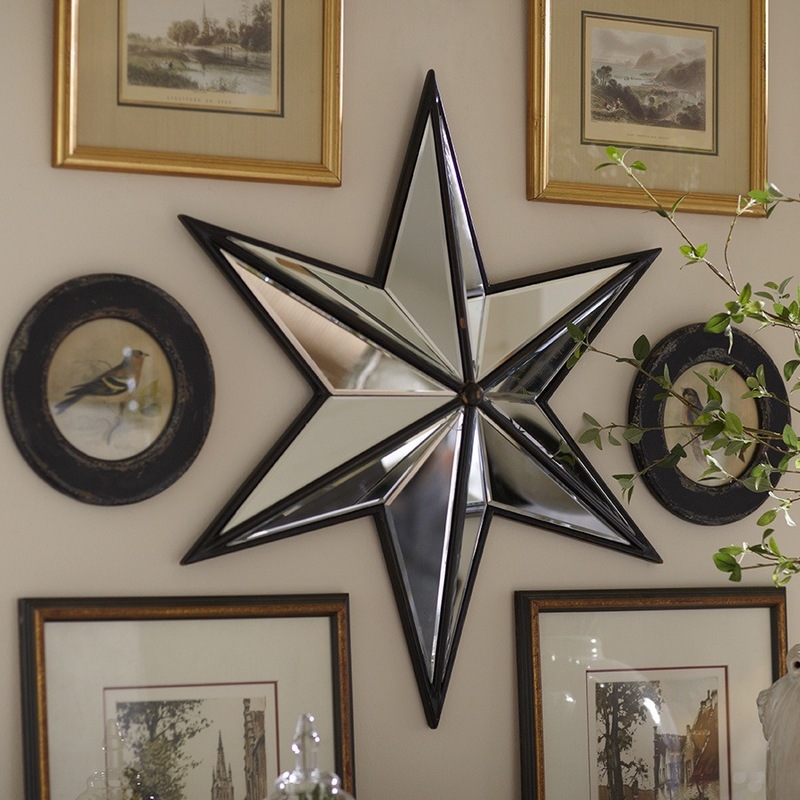 A shiny, mirrored star, like the one from Birch Lane, makes a great focal point on a wall without committing to a color palette. 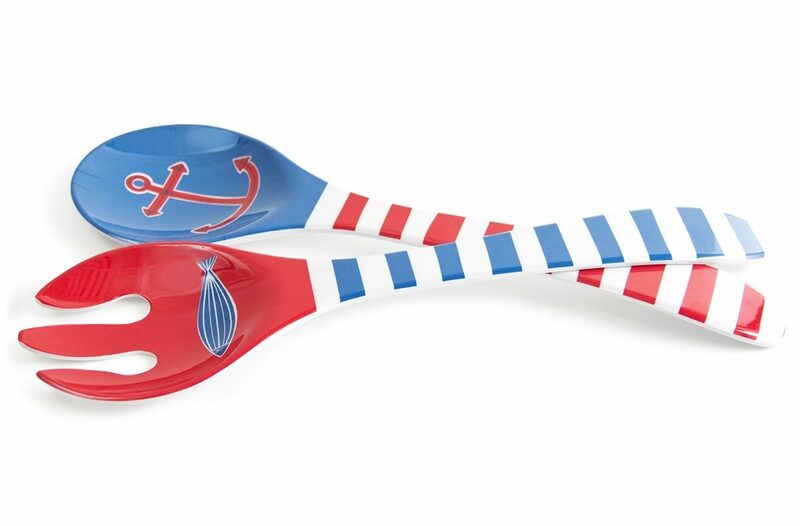 Salad tossers from Cost Plus World Market and Jonathan Adler boast red, white, and blue hues, and make a nice addition to any kitchen. Below, we’ve uncovered a plethora of Americana-inspired items, including a nightstand, curtain panels, jewelry box, and more. $34.95, Crate & Barrel. Order online at crateandbarrel.com. 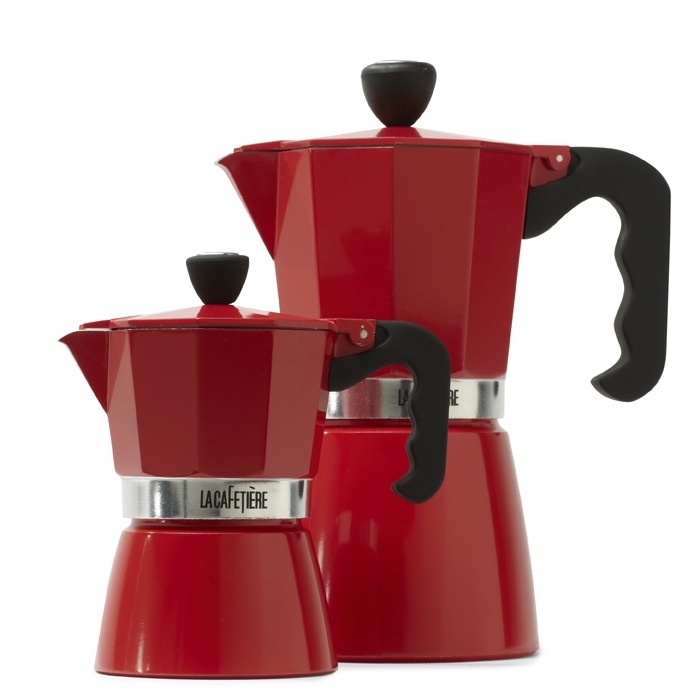 $21.95, Crate & Barrel. 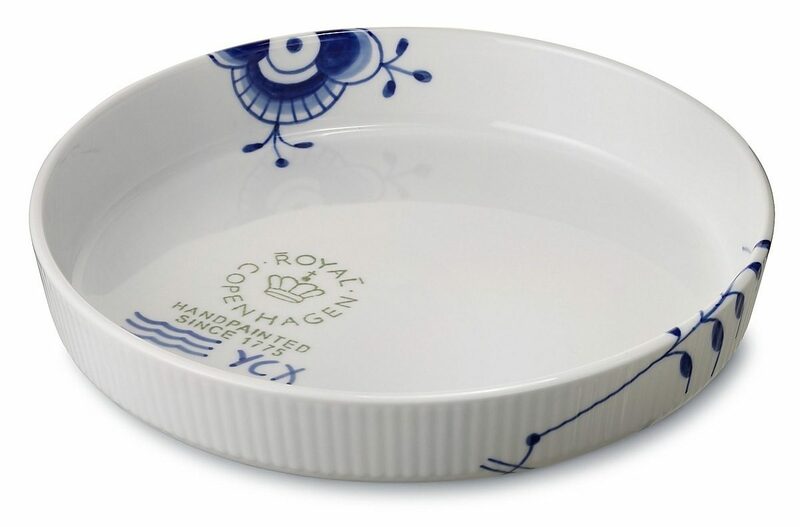 Order online at crateandbarrel.com. $16, Lekker Home. Order online at lekkerhome.com. 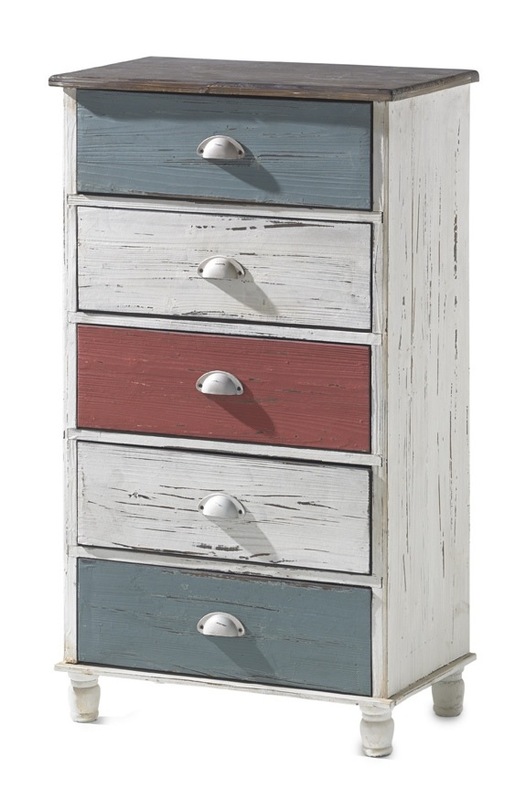 $199, Birch Lane. 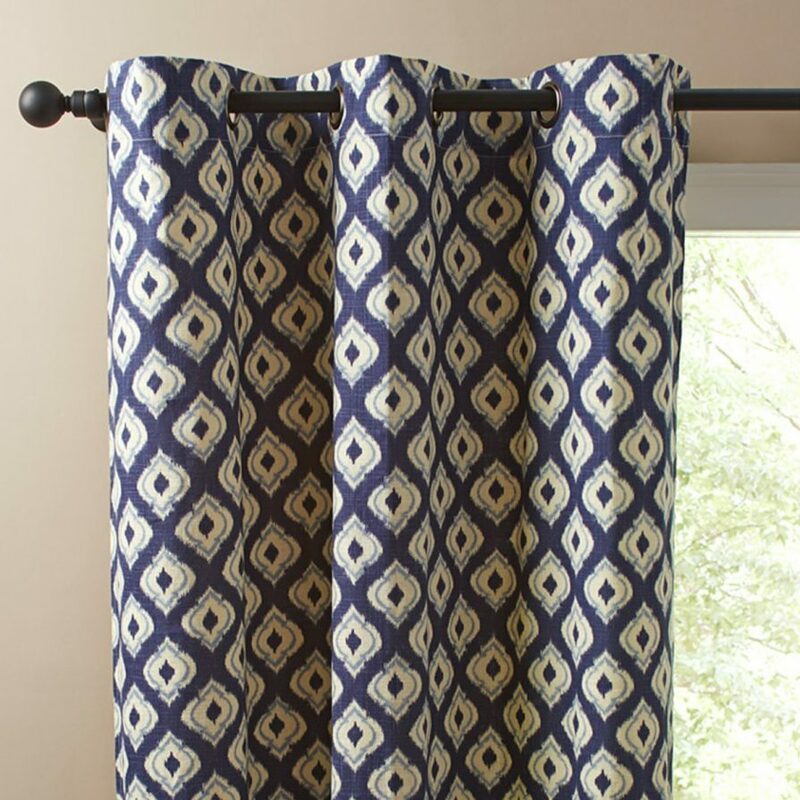 Order online at birchlane.com. $179, Birch Lane. 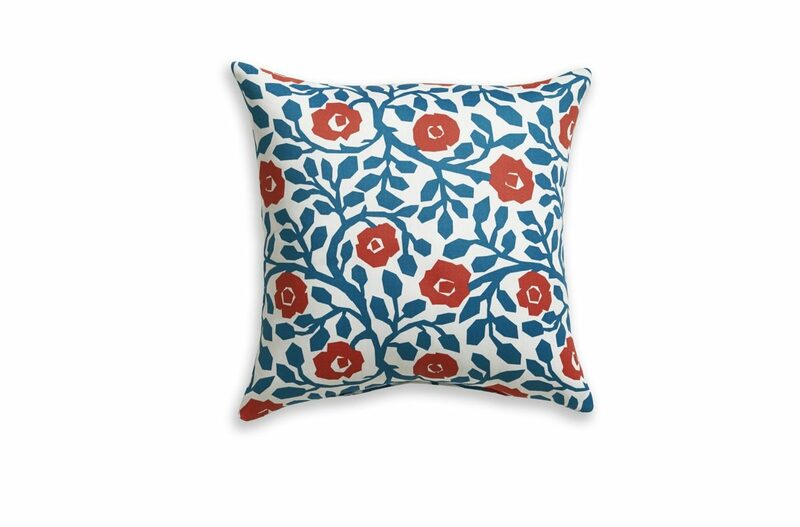 Order online at birchlane.com. $7.99 each, Jonathan Adler. 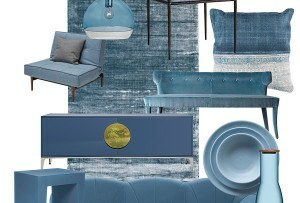 Order online at jonathanadler.com. $175, Lekker Home. Order online at lekkerhome.com. 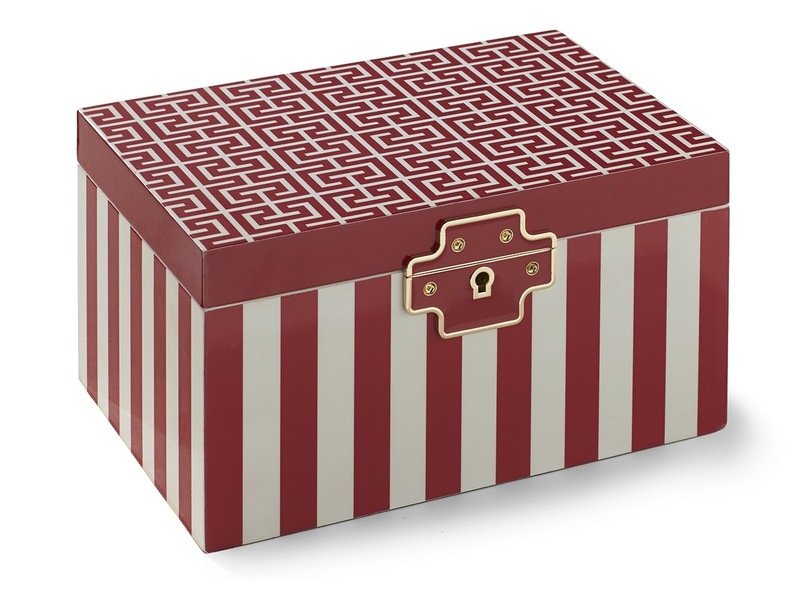 $77.99, Jonathan Adler. 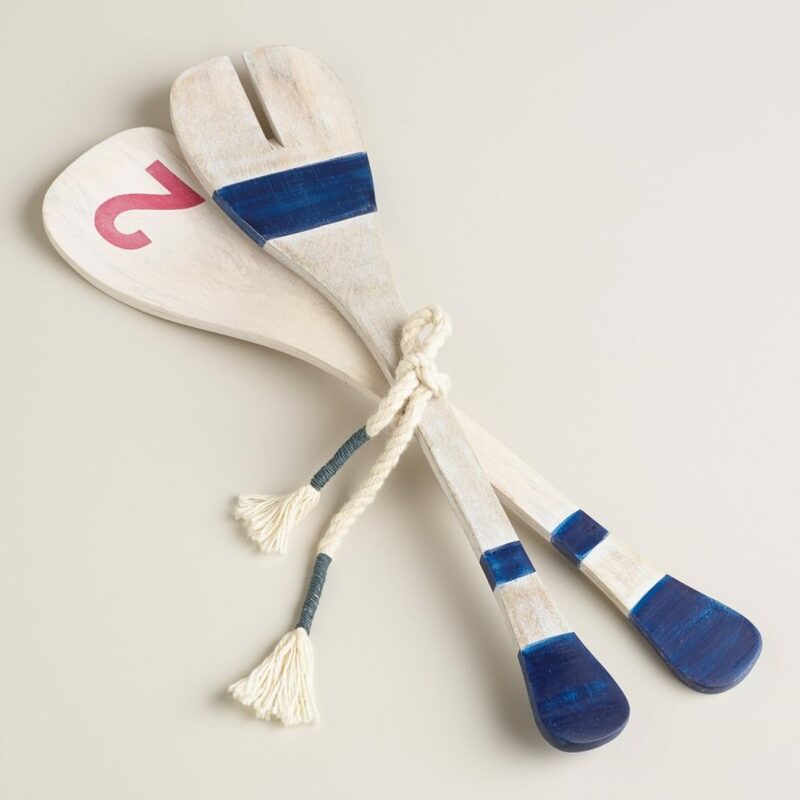 Order online at jonathanadler.com. 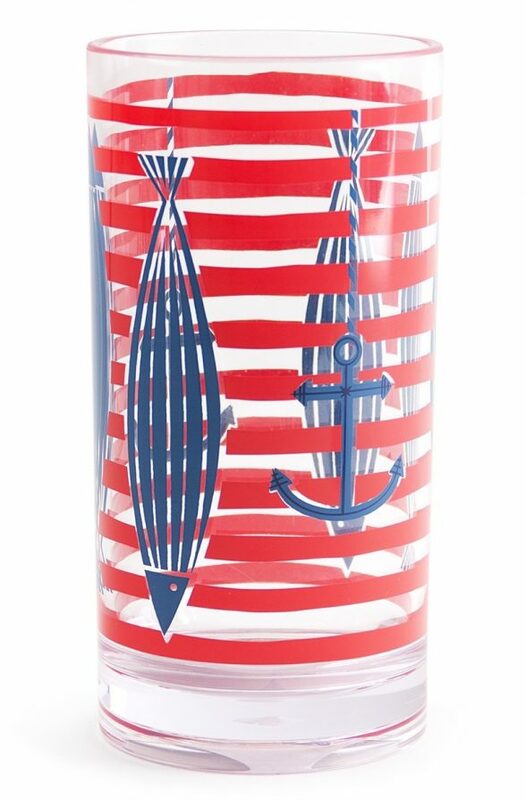 $8.99, Jonathan Adler. 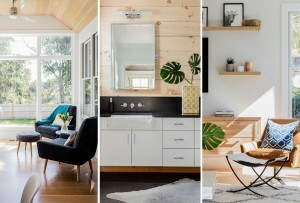 Order online at jonathanadler.com. $9.99, Cost Plus World Market. 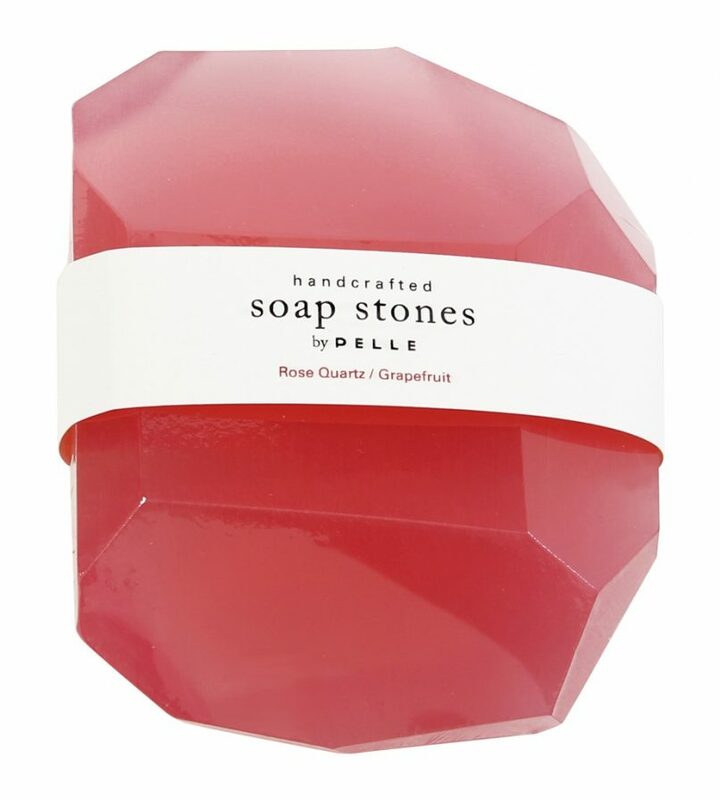 Order online at worldmarket.com. 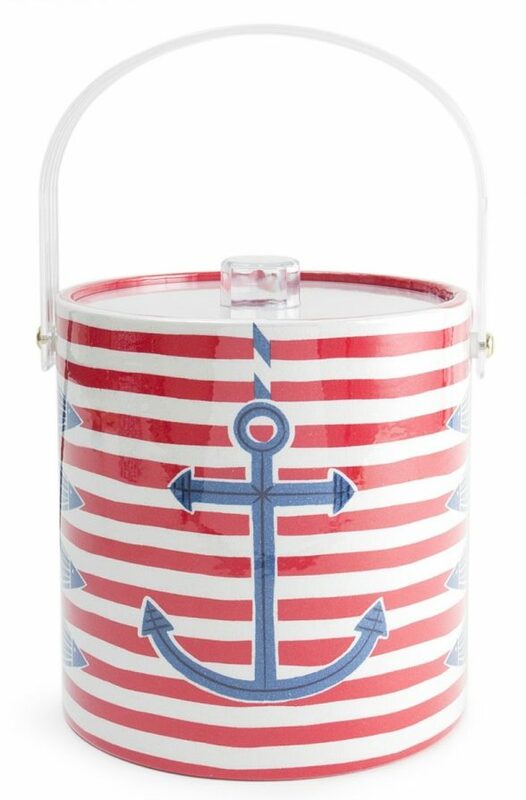 $45.99, Jonathan Adler. 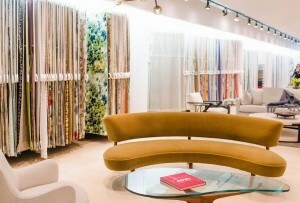 Order online at jonathanadler.com. $99-$$119 per panel, Birch Lane. 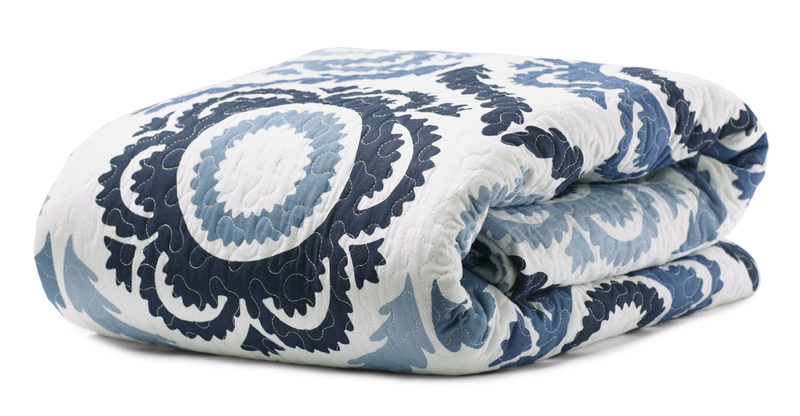 Order online at birchlane.com. $56, Twelve Chairs. Order online at shop.twelvechairsboston.com. $69-$789 depending on size, Birch Lane. 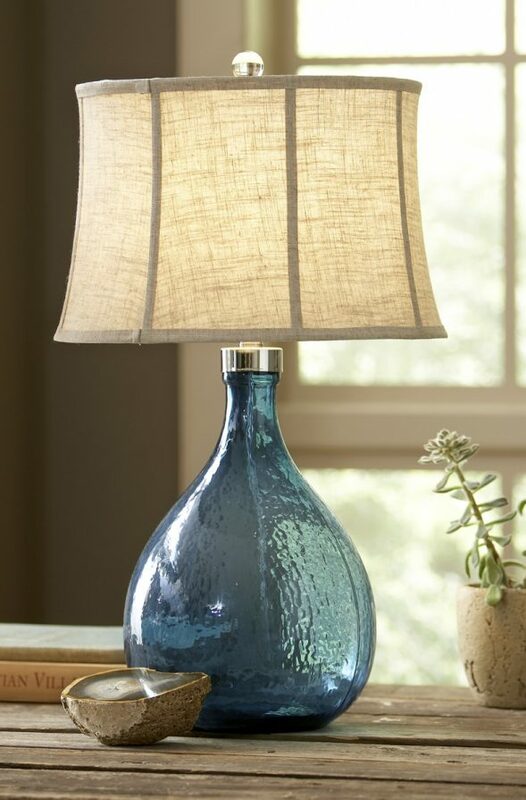 Order online at birchlane.com.